Also, if this is your first time visiting I want to share one more tutorial I love :) Especially since this holiday is fast approaching. 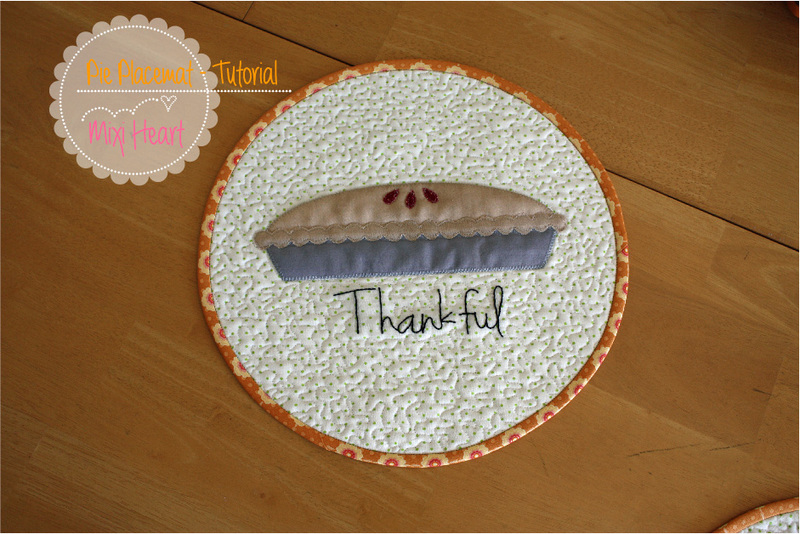 Everyone needs a Pie Placemat!! 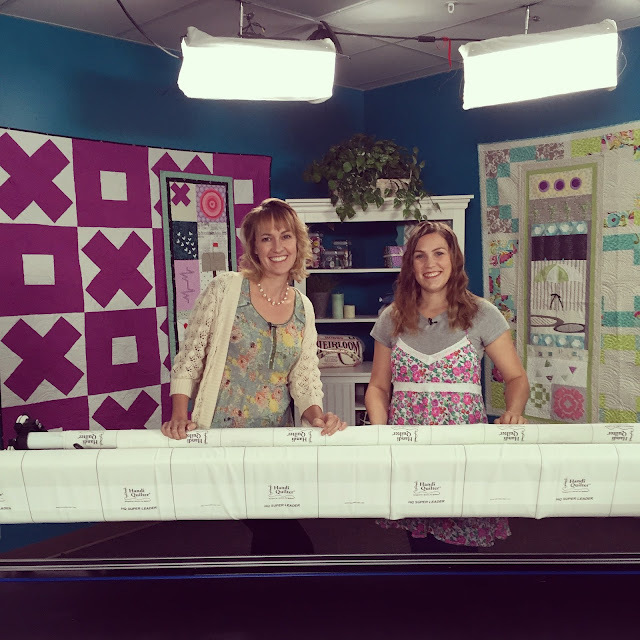 We chatted about my patterns and my new book too. 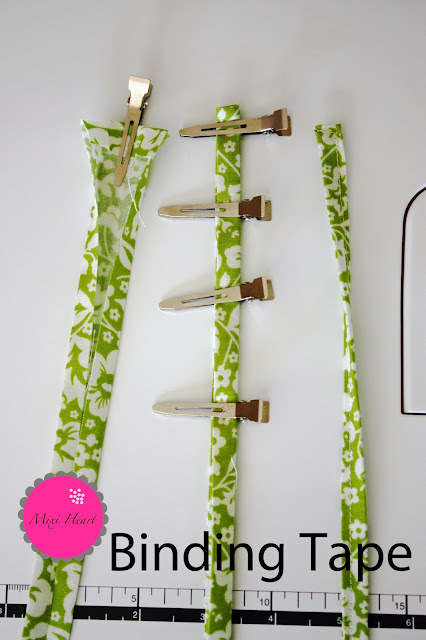 If you enjoy these fun tutorials you might like my Skinny Pattern Series. You can find all of these in my Pattern Store along with the book Little Big Stuff!. I hope you are having a wonderful OCTOBER!! 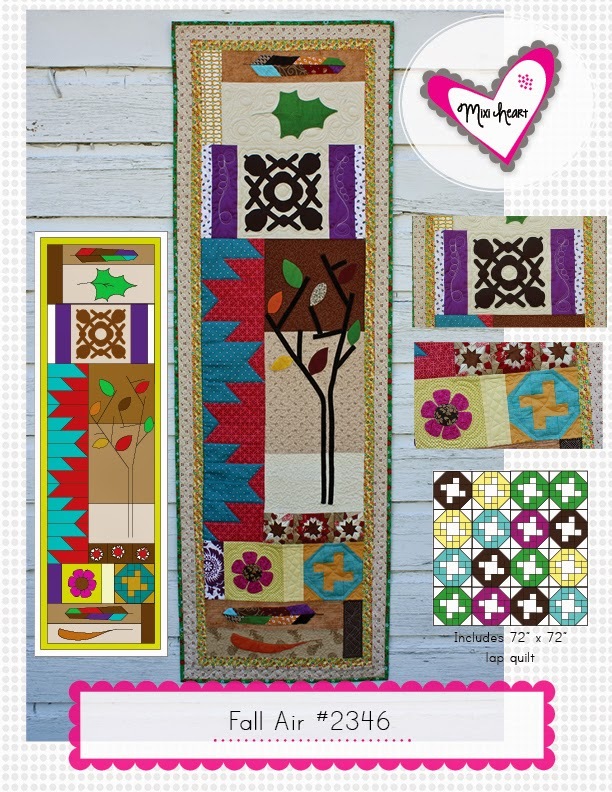 Fall LOVE!! !